In theory, art can build empathy. The Minneapolis Institute of Art just nabbed a big grant to explore how and why. The museum announced Wednesday that it had received a $750,000 grant from the Andrew W. Mellon Foundation to establish a Center for Empathy and the Visual Arts. That center will work with researchers, scholars and artists, among others, to research ways the visual arts can foster empathy and compassion, according to a press release. The project will span five years, the museum said. 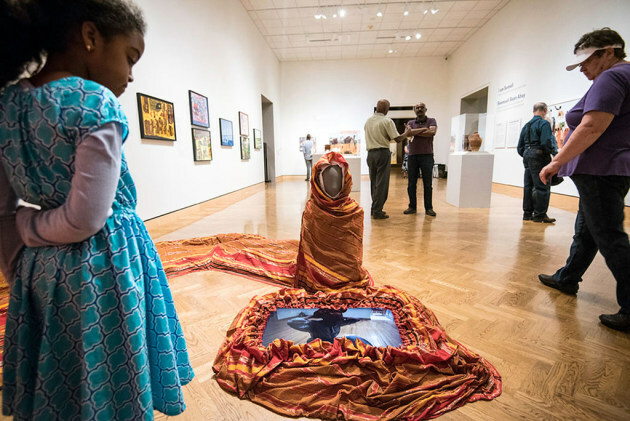 On Wednesday, the Minneapolis Institute of Art also announced another grant -- $520,000 from the Ford Foundation and the Walton Family Foundation for the museum's work around inclusion, diversity, equity and accessibility.